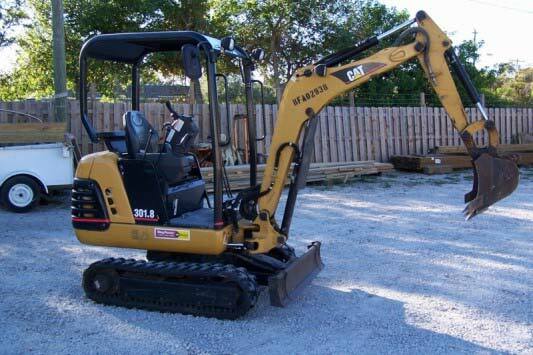 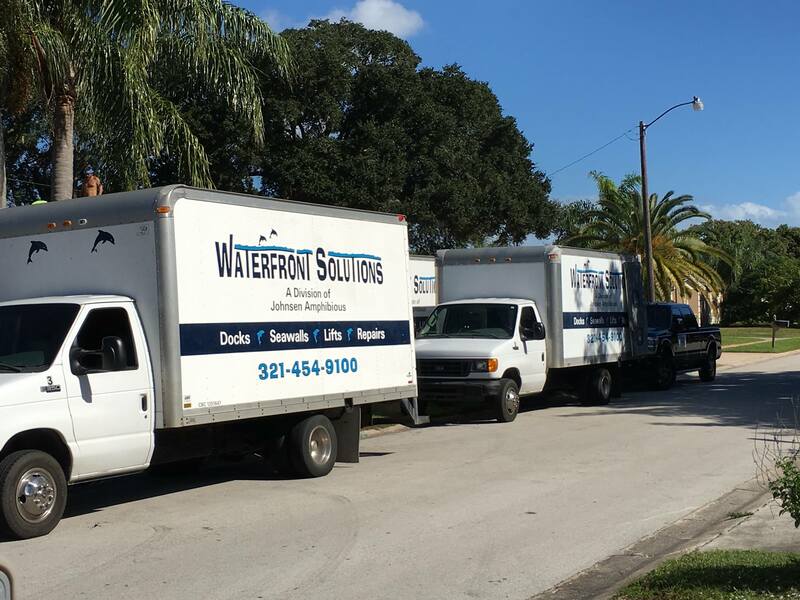 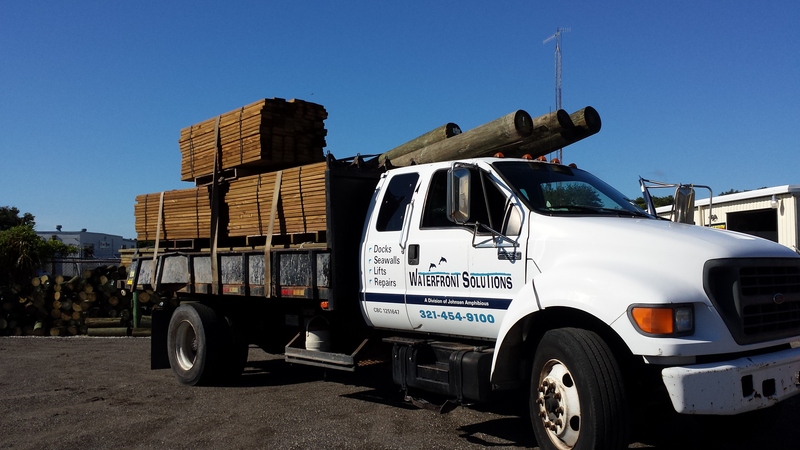 At Waterfront Solutions, we have the right equipment for your job. 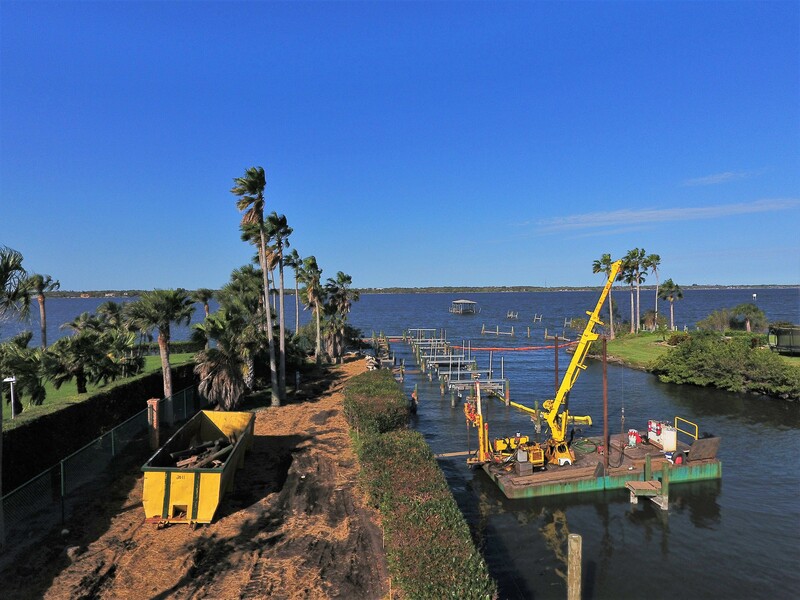 We’ve spent decades learning what works in our Brevard County waterways. 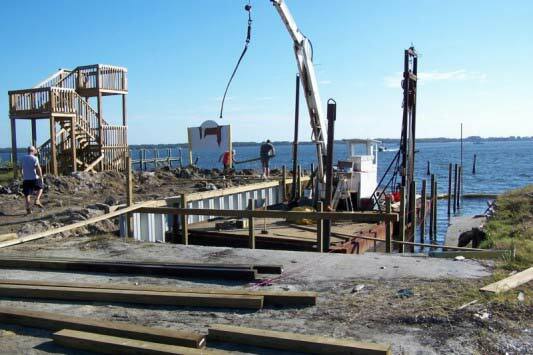 We custom-built our newest barge ourselves in 2009. 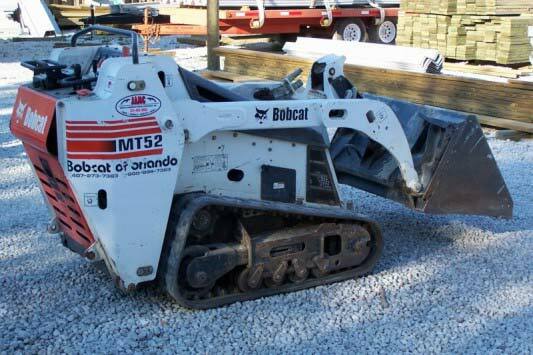 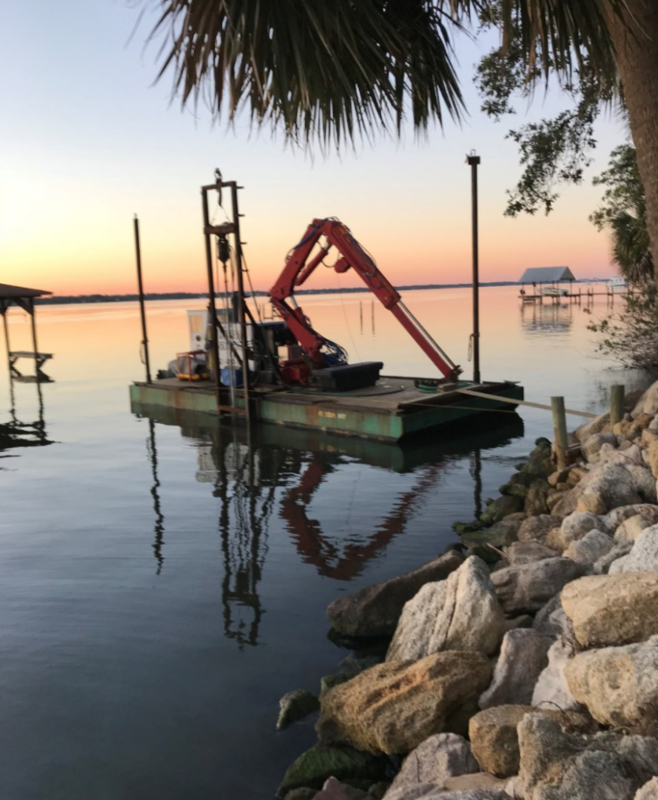 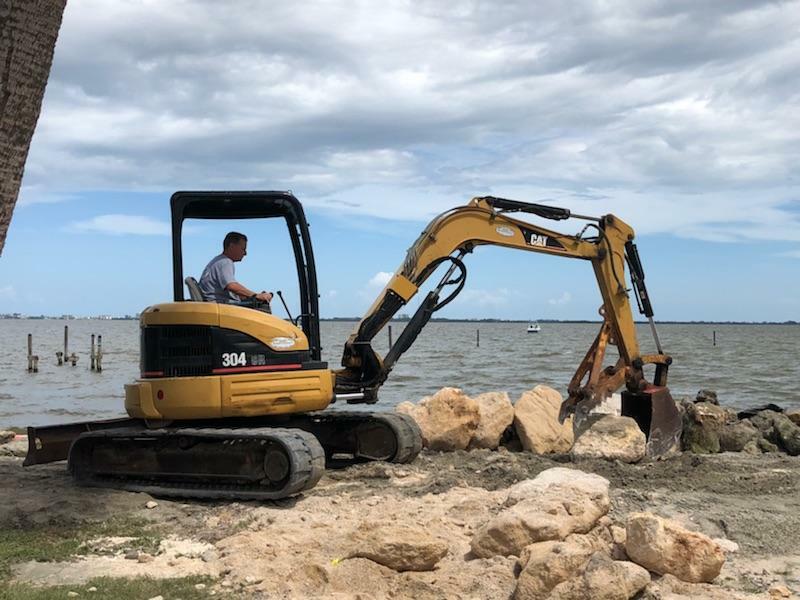 It features customized drilling technology: and a specially designed bit to drill through coquina. 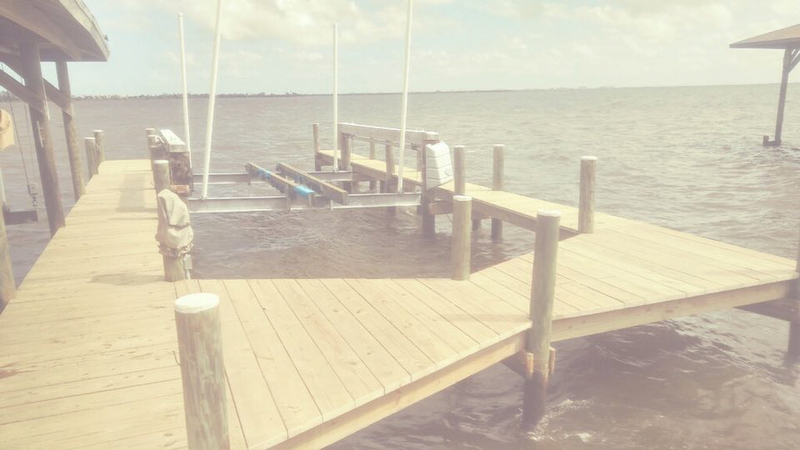 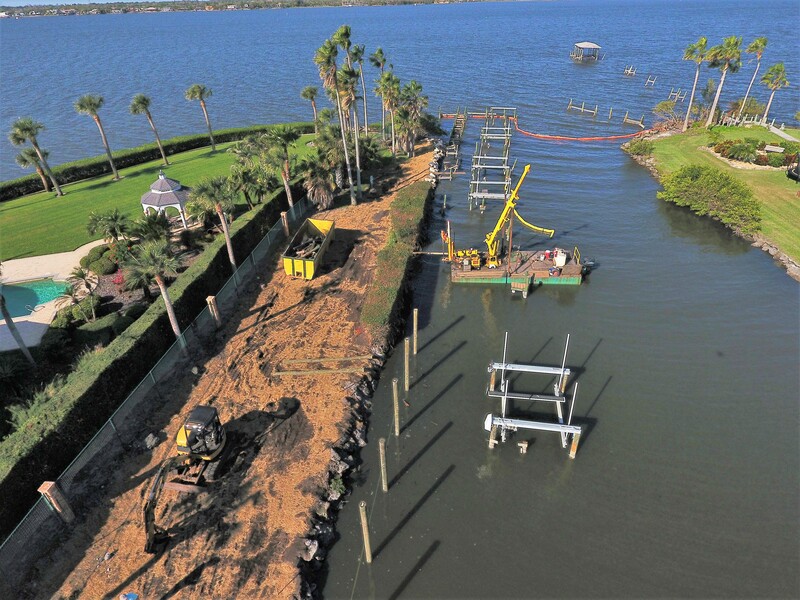 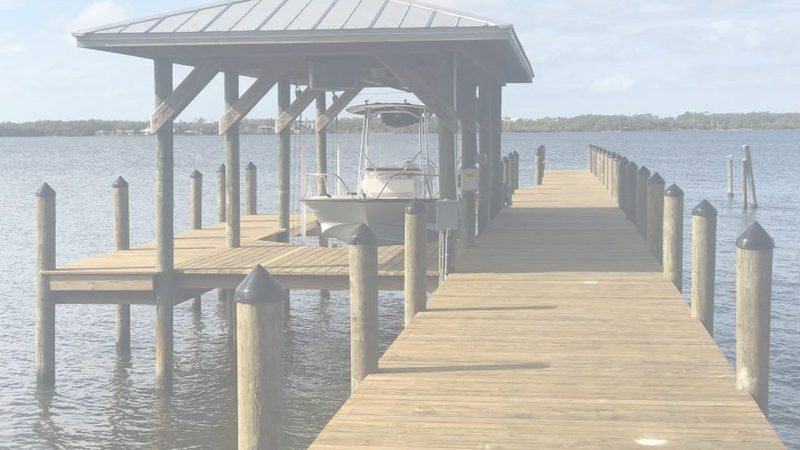 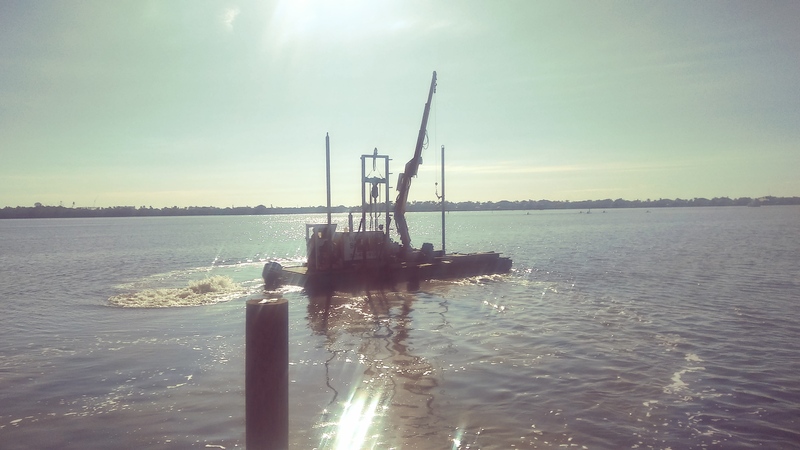 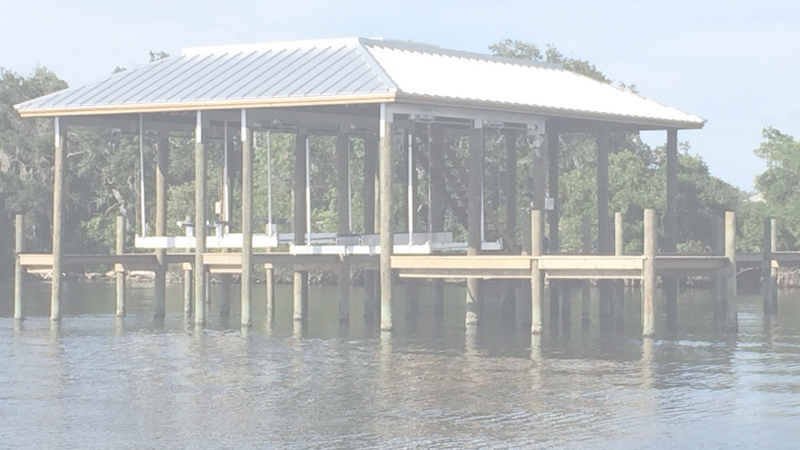 Having two barges readily available, set us apart from every other Brevard County marine construction company.